Central Casting (Georgia, USA) * MacGyver * Work: Monday 1.28 Location: Atlanta, GA Must have not worked the show in the last 5 weeks. Must have not worked the show in the last 5 weeks. Bar Patrons: Men and Women who portray any ethnicity ages 20’s-30’s. Max Dress is 10. Max Waist Size is 36. —If you’re not registered w/ Central Casting then please submit a clear photo(s), name, number and sizes to macatl@centralcasting.com and put “MONDAY” in the subject line. 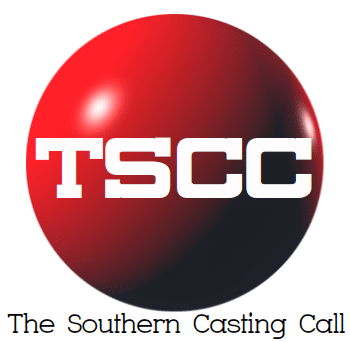 Previous articleTW Cast & Recruit SWAMP THING- WILMINGTON, NC: NEEDING SOMEONE TO PORTRAY A CHEF ON TUE 1/29 AND WED 1/30.